The Humble 8-Bit Pixel Game Dev Bundle just launched on Wednesday, April 3 at 11 a.m. Pacific time! 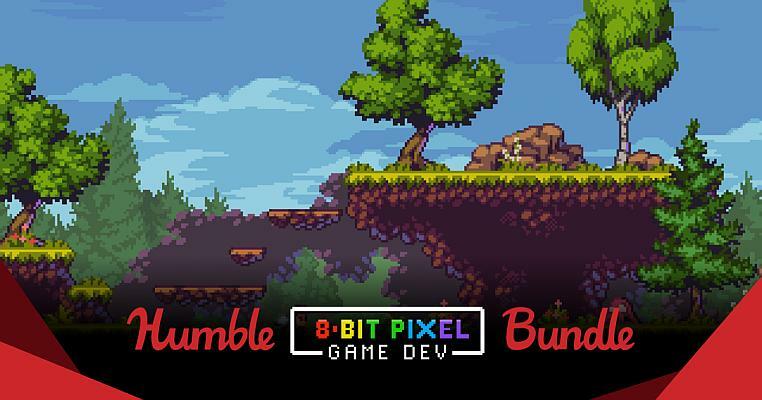 Humble Bundle has teamed up with Game Dev Market for a bundle full of pixel art, textures, fonts, sound effects, and tunes. Your next 8-bit pixel game will not only look great but sound great too! Basically, this bundles includes A TON of assets, both graphic and music, incredibly useful for anyone trying to make their own 8-bit game. With this 5-game roster, you’ll experience the work of one of the most prolific and successful simulations specialists in the PC publishing market, including three new-to-bundle titles.